All professionals at Atlanta Center for Foot and Ankle Surgery maintain the highest levels of accreditation and pursue ongoing education to stay abreast of the latest trends in the medical field. The center maintains certification through the Accreditation Association for Podiatric Surgical Facilities. We follow the standards set forth by the AORN (Association of periOperative Registered Nurses). 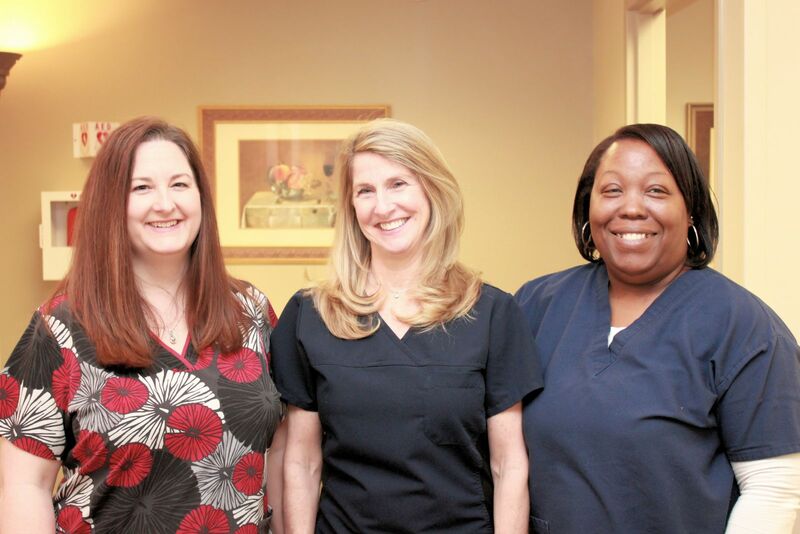 Our Registered Nurses and surgical scrub technicians have over 15 years of experience in the specialty of foot and ankle surgery. That's why we confidently can say 'We Know Foot & Ankle Surgery" !